I’m just going to get this out of the way right now. This product is pretty darn amazing! I can’t begin to explain the wonders it has worked on my locks. They are so much smoother and shinier, and much easier to manage. It’s really simple to use; just massage in to clean wet hair after shampooing, comb through and leave for around seven minutes to work it’s magic! You then rinse it off and dry and style as normal. The real difference for me is when I’m drying the hair, as it feels so much softer and conditioned than it does when I use my regular conditioner and looks super shiny, as if I’ve had a salon blow dry! The directions advise to use this once or twice a week, but I use it on every wash now as I’m lucky enough to be blessed with hair that only needs a wash every few days. The only thing I would say, is that my hair does go a little greasy quicker than usual, particularly the fringe and roots, but that’s not a huge problem for me. Being oil based it’s something that I expected to happen anyway. Nothing a quick spritz of dry shampoo can’t handle! 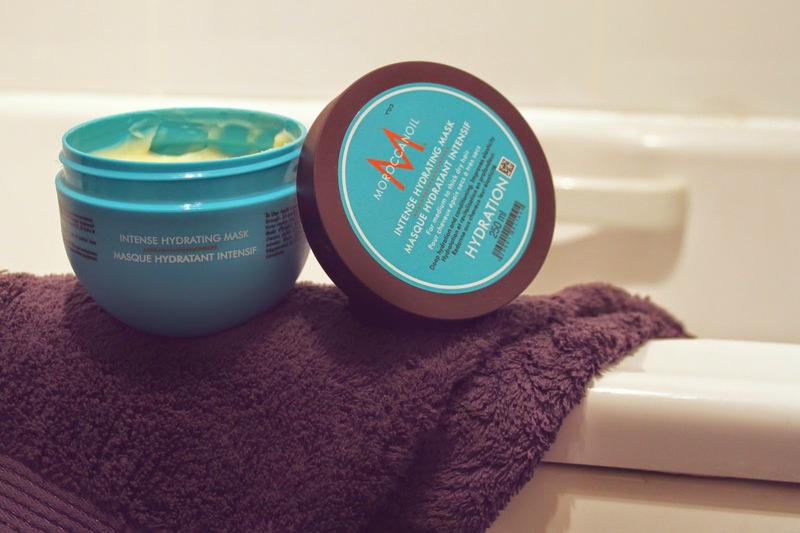 All in all I am really impressed with this and will definitely be purchasing a replacement when this one runs out – something that doesn’t happen very often with hair products for me! 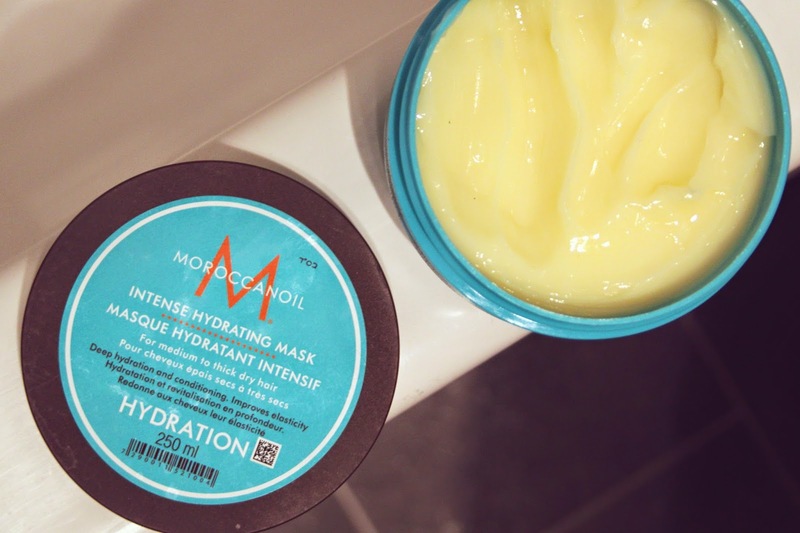 Have you tried the Moroccan Oil Mask or any other products from the range?